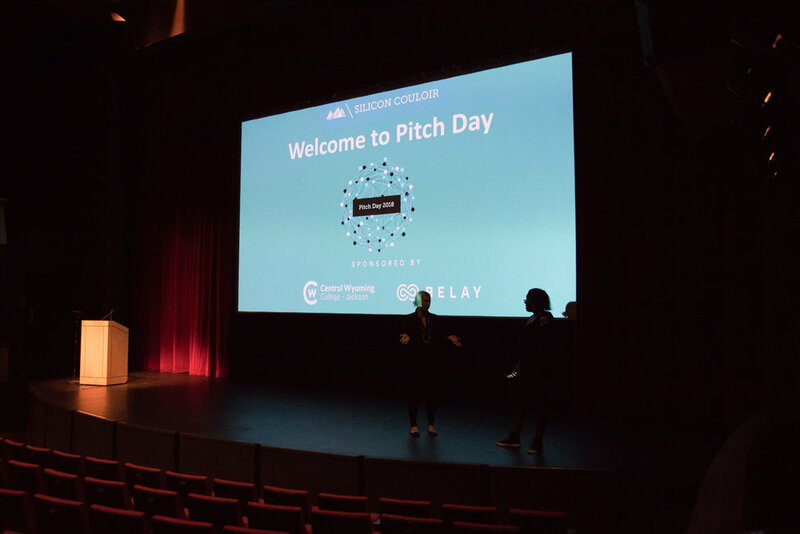 Thank to everyone who attended Pitch Day 2018! We are pleased to announce the Pitch Day 2018 Winners. This award is given to the company who our experienced judges determine has (1) the most compelling business idea, (2) the best chance for business success, (3) the highest likelihood of getting funded, and (4) the strongest presentation. This award is given to the company who “wows” the audience with their presentation. The Bob Arndt Community Caretaker Award is presented to that entrepreneur or venture whose person/ team and company best embodies the core values and mission of Silicon Couloir, which is to align entrepreneurship with community vision to promote a diverse economy and healthy environment for current and future generations. 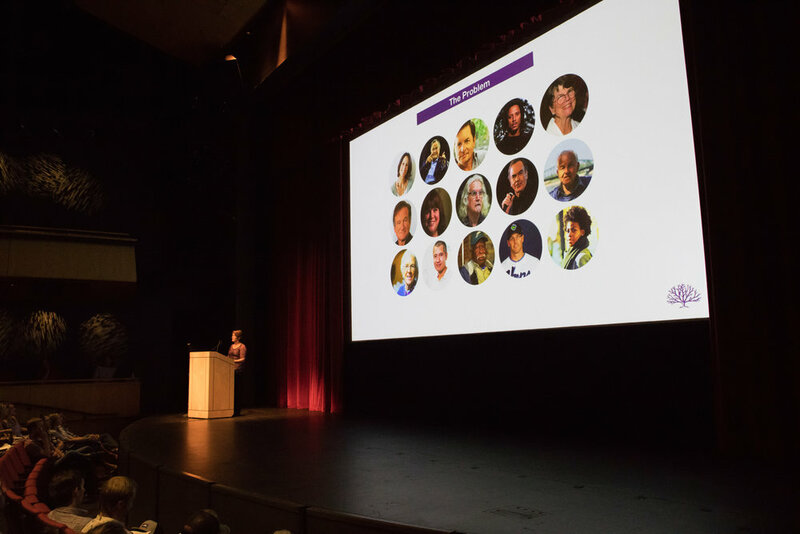 To learn more about our winners and all our presenters you can view and download a copy of the Pitch Day program and Company Executive Summaries here. 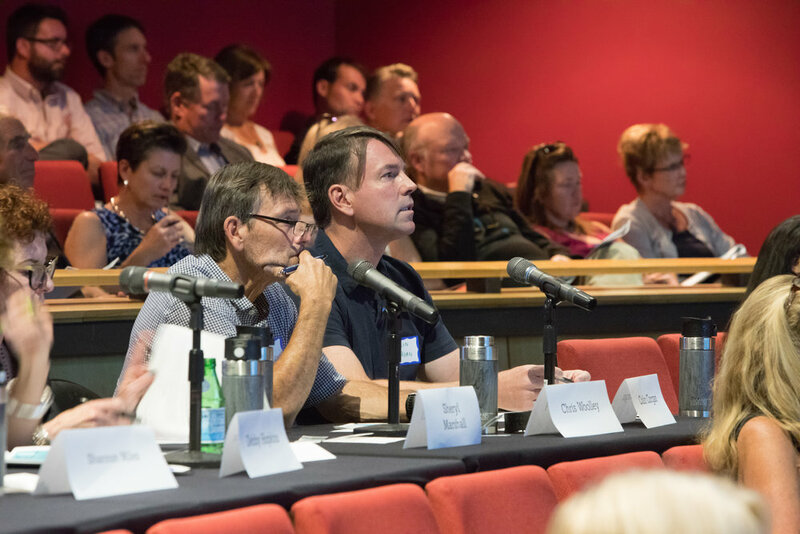 Pitch Day exists to empower and inspire members of the regional entrepreneurial ecosystem. 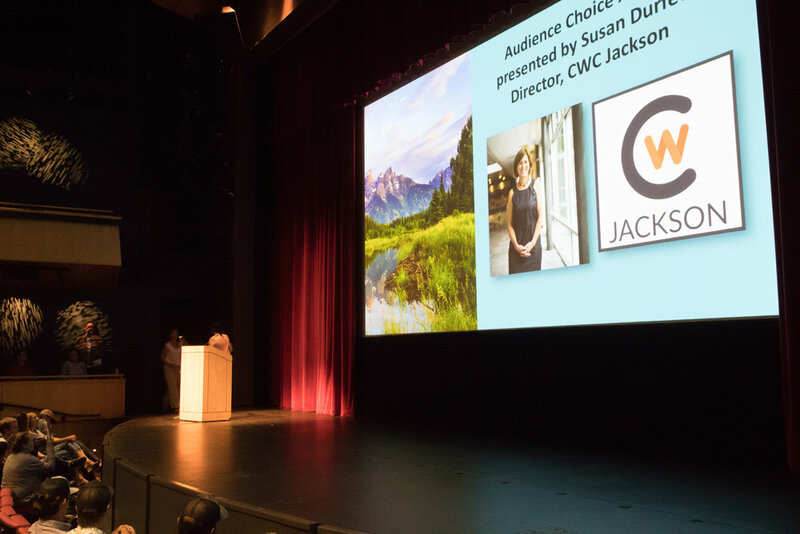 This free annual event at the Center for the Arts in Jackson, Wyoming, features a handful of local entrepreneurs pitching their business ideas to a panel of experienced investors, and a general audience of over 200 people. 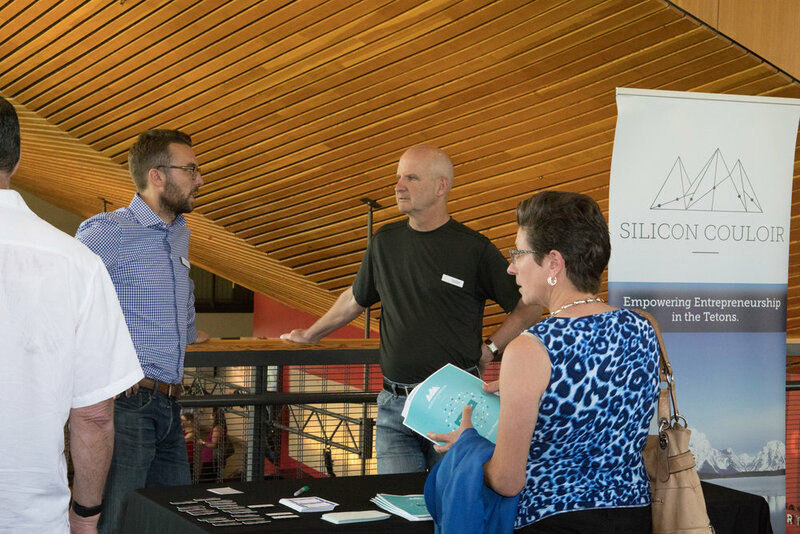 This event supports the need for local start-up, and early stage, entrepreneurs to take their ideas to the next level, and gain valuable experience from the effort. 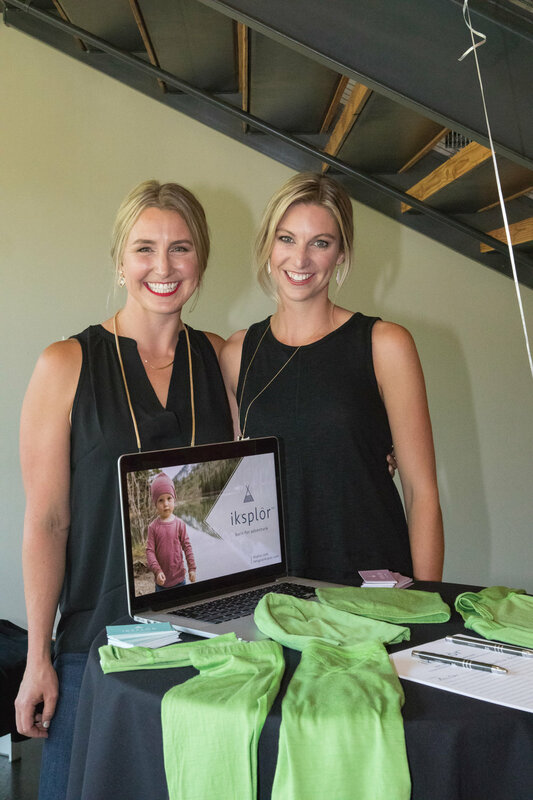 Selected entrepreneurs will have three coaching sessions with a team of successful entrepreneurs and business operators leading up to the main event. 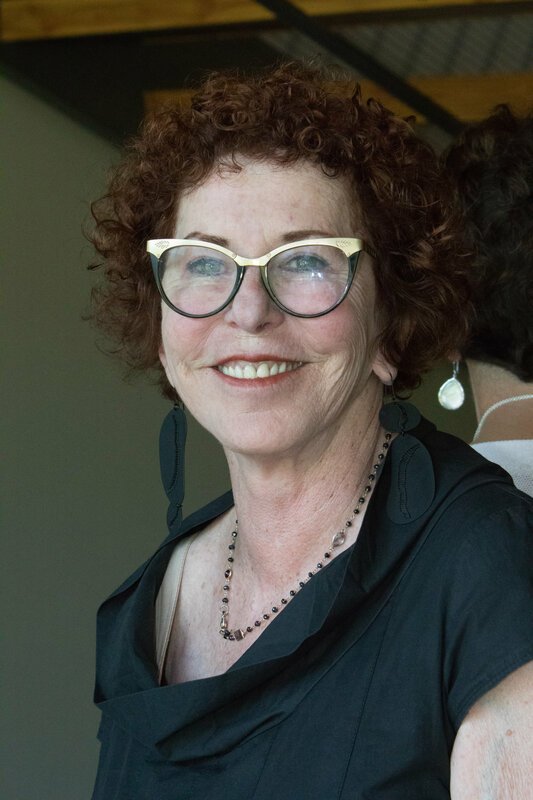 Coaching is a critical feature of the program, as it helps entrepreneurs understand and highlight insights and information investors need to evaluate a deal. 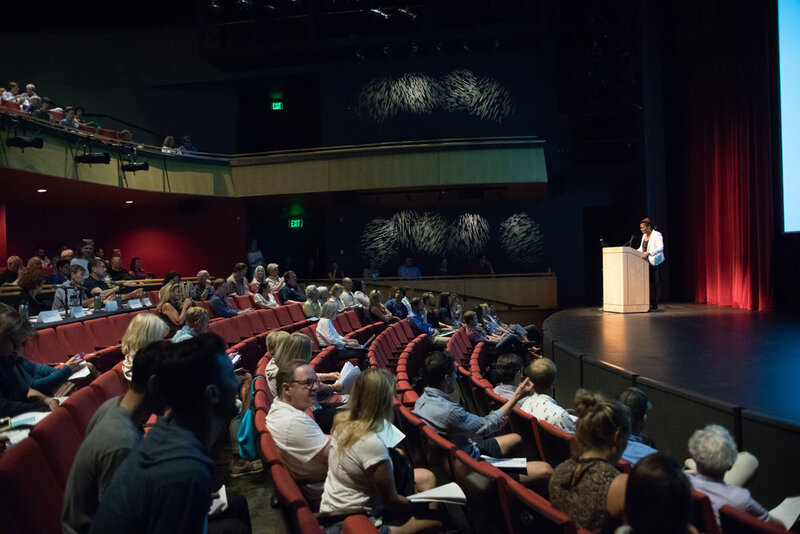 Additionally, this event encourages audience members who may need the inspiration (of seeing their peers present) to take the next step toward bringing their own entrepreneurial dreams to fruition. 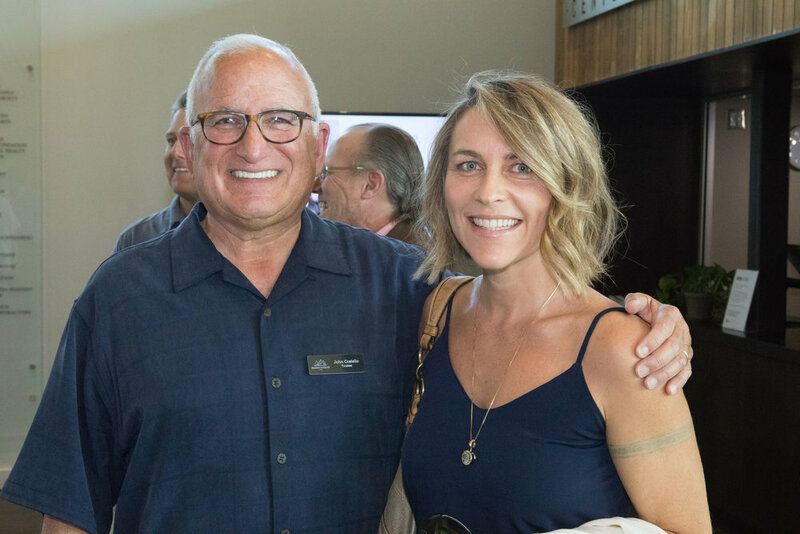 In order to strengthen our community, Silicon Couloir seeks to empower and inspire local entrepreneurs to build long lasting businesses that provide meaningful career opportunities for members of our community. 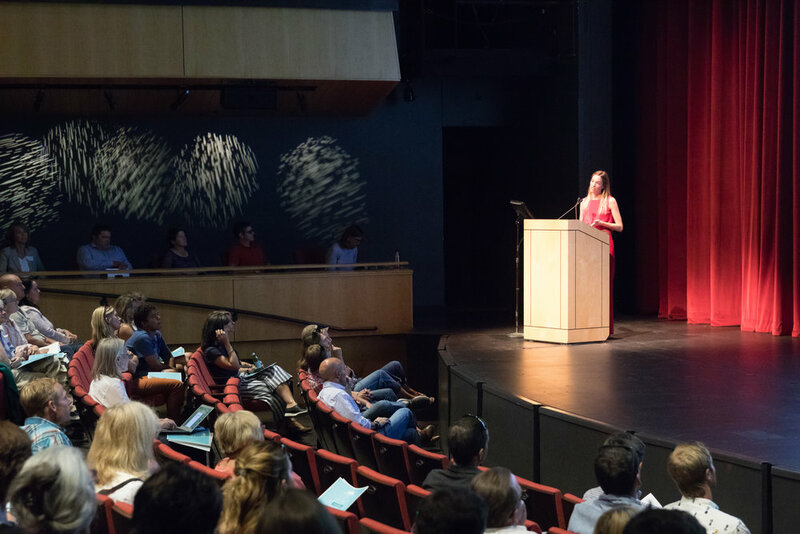 Pitch Day empowers entrepreneurs who are already on their way to growing sustainable businesses by offering a platform to gain experience, and feedback, that will help hone their ideas. 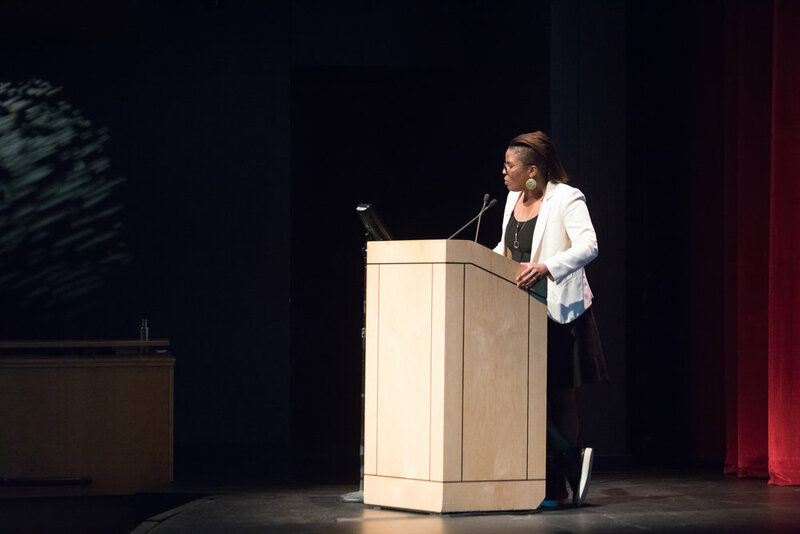 Plus, Pitch Day inspires others in the audience to begin their own journey. When local businesses grow, our community is strengthened by meaningful job creation. Additionally, our community become stronger when more experienced members of our entrepreneurial community contribute their knowledge to help others along their entrepreneurial path. When we help one another, our community becomes more connected and stronger.